Here is the Treasure I have put together. Time is running out get your entry in. For details refer to the previous posting. there have been a few hiccups with the Pages. of help to yourself and other readers. have to add as postings. to get your hands on the Booty. 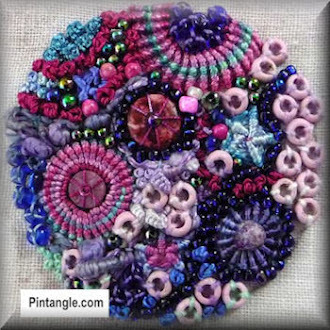 Beads, Sequins, Laces, Trims, Buttons, Motifs, Ribbons, Threads. and whatever else takes my fancy. Get your entries in, the treasure will be growing daily. 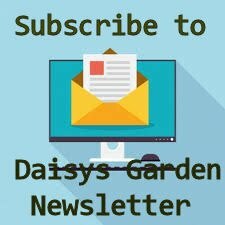 Daisys Garden Newsletter please do. promise that postings will be on the increase. still supported by the regulars. inspiration with designs, flower tutorials or help with any difficulties. and support shown from around the world. have touched upon without the blog. and am still considering the Prize to be offered.